Personal Protective Equipment (PPE) is an essential component of any safe workplace. Without proper PPE, you and your employees are exposed to a variety of safety hazards. But it can’t just be any gear that sounds about right and comes in under budget. 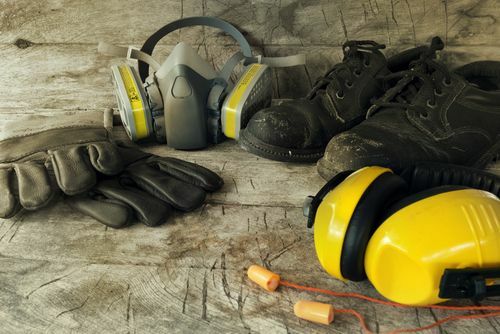 In order to ensure that the highest standards of safety practices are being followed at your workplace and all offsite projects, let’s take a look at the different types of PPE that’s available, why they are important, and which PPE are best for certain conditions. Before selecting gear, it’s important to know the different types and variations of PPE that were designed to protect against a host of risks & hazards. 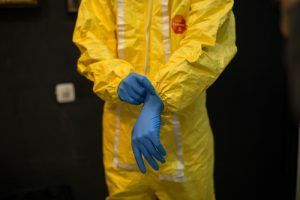 There are some forms of PPE that we take for granted, and others that may not be employed or used properly & effectively under certain conditions. 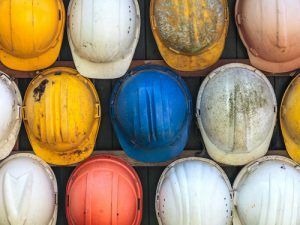 Hard hats are iconic safety feature for workplaces of many sizes and scope. Safety glasses worn by a welder – or goggles in the lab – might go without saying. 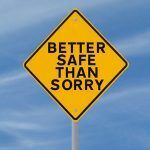 But there are other risks that might not be as obvious. 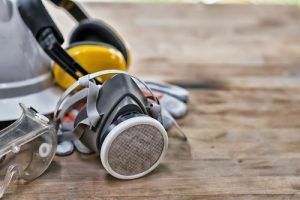 That’s why it’s important to perform a Safety & PPE assessment and training in the workplace, to determine what kinds of PPE should be deployed in which spaces & circumstances. 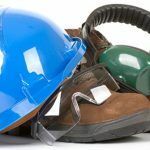 Employers are responsible for ensuring that proper PPE is available and used properly in the workplace. That means it’s up to you to select and provide the appropriate PPE, and make sure that it fits employees and that they understand its function & necessity. 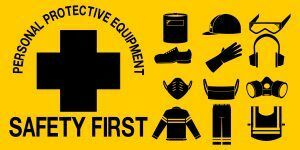 It’s also your role to train employees on using PPE, as well as how to maintain and store it. To put together a basic training program, you can find information on PPE from a variety of sources, including the manufacturer, government & industry websites, and other searches (though your mileage may vary as to the quality & accuracy of Google search results). For maximum results and full compliance when it comes to meeting standards in PPE selection, training, use, maintenance & storage, contact ACT today! We’ve got years of experience in consulting a wide range of organizations on PPE, and we can provide training for you and your team.